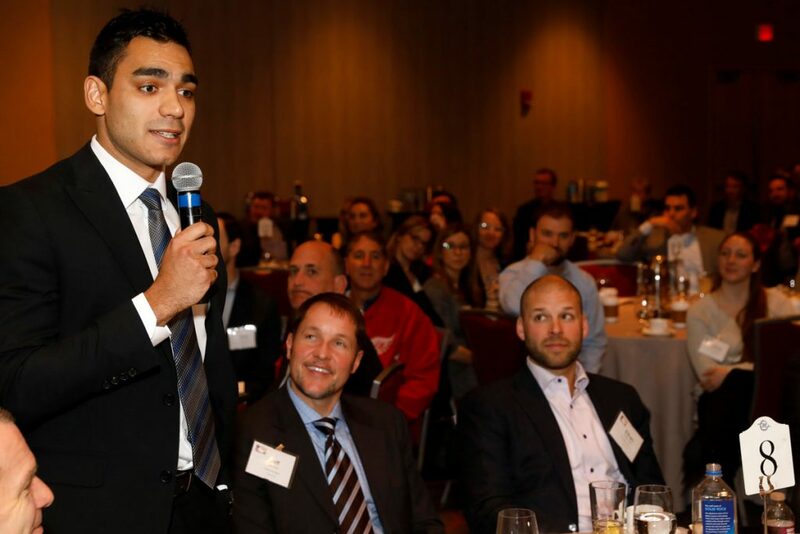 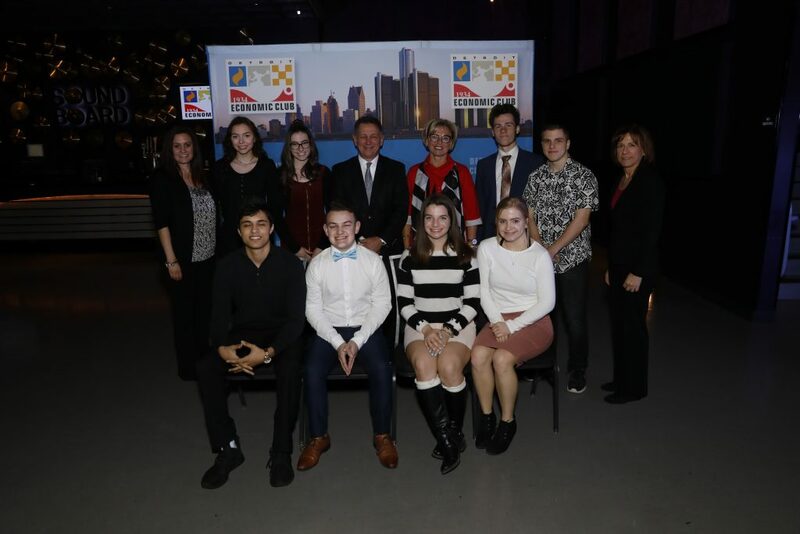 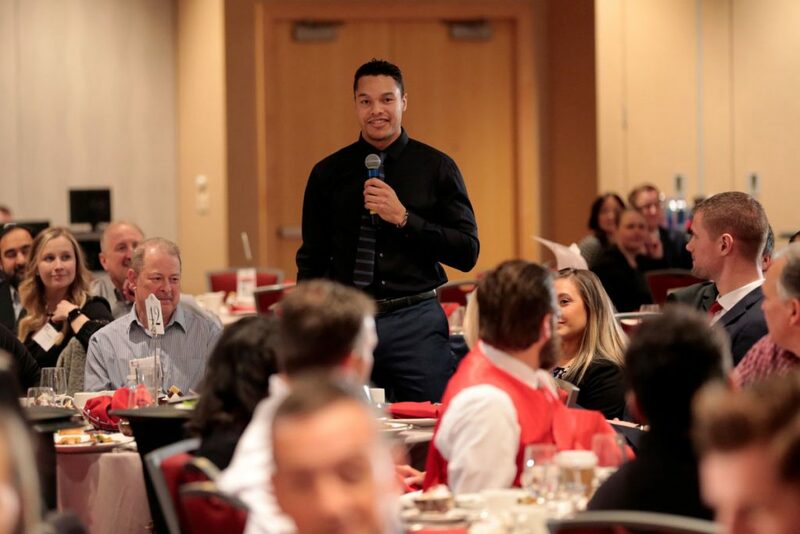 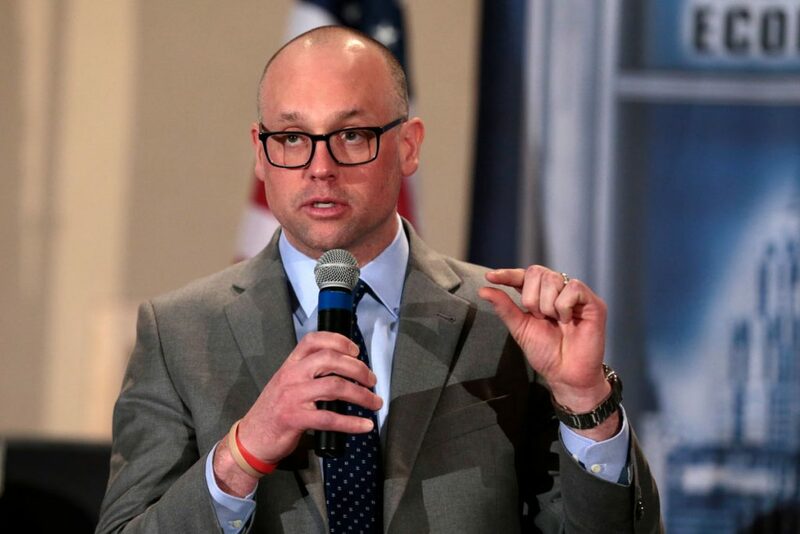 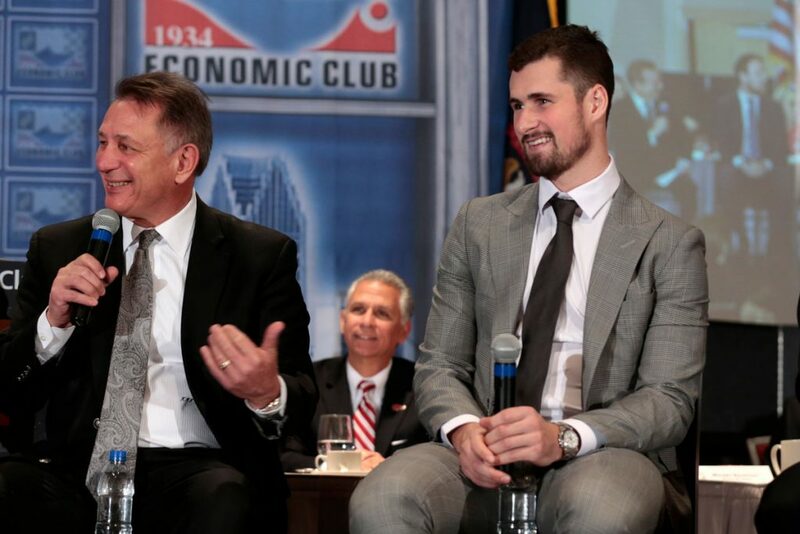 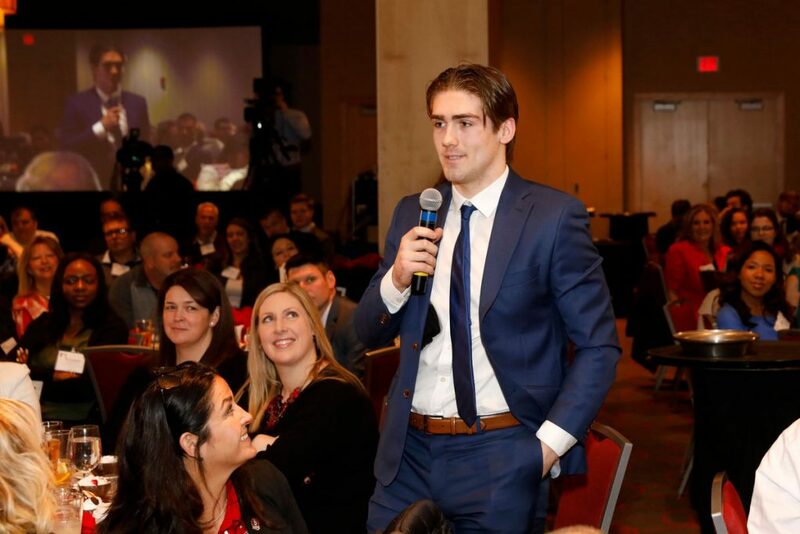 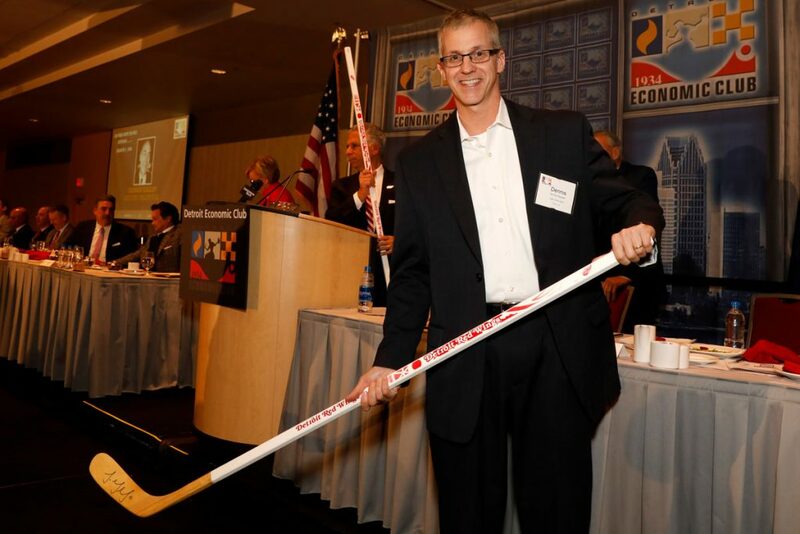 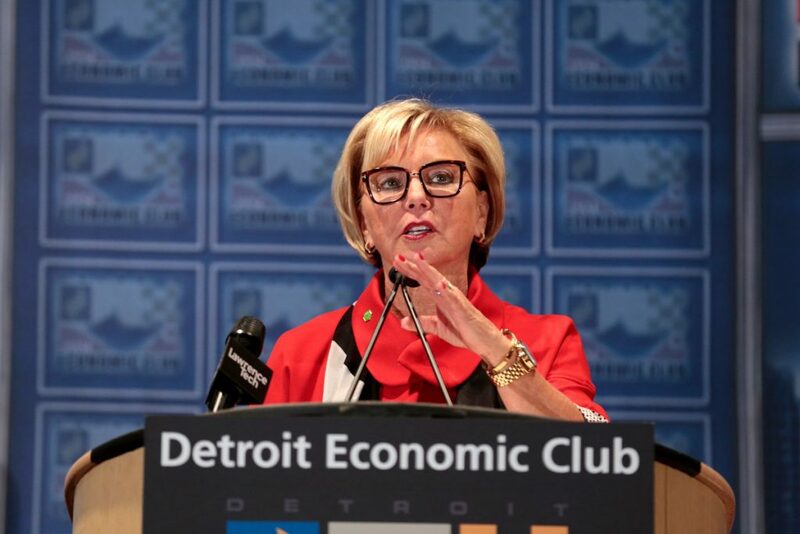 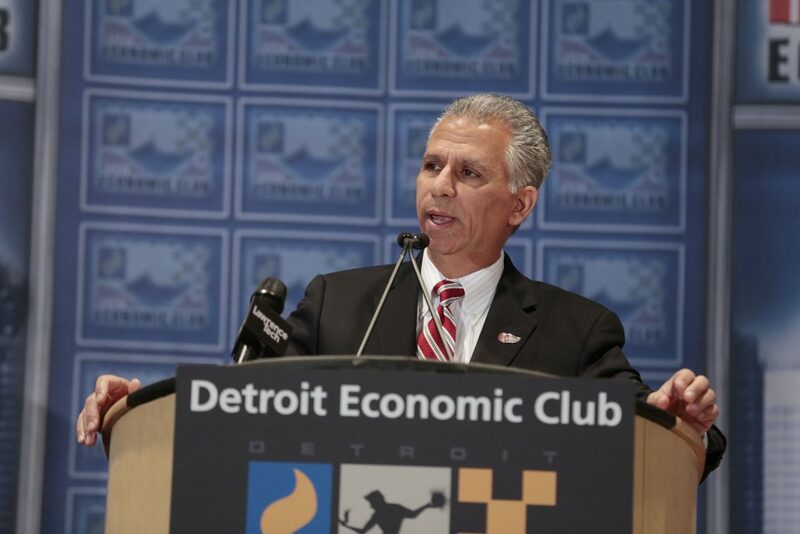 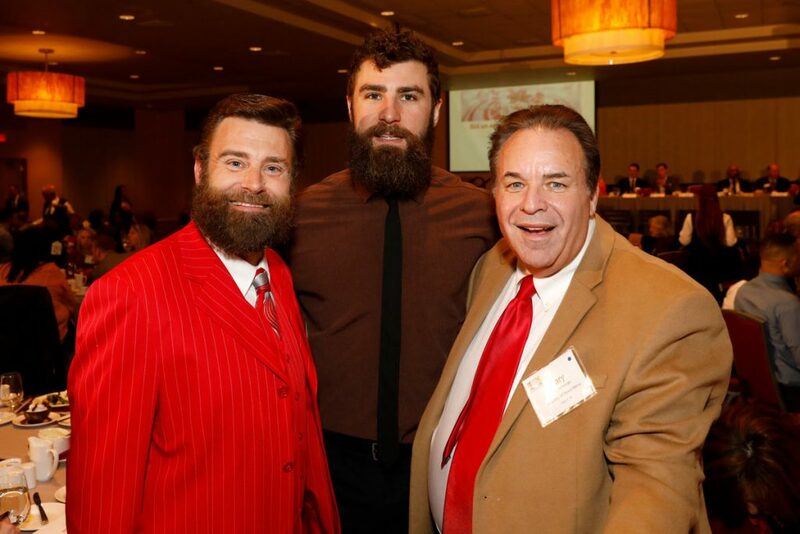 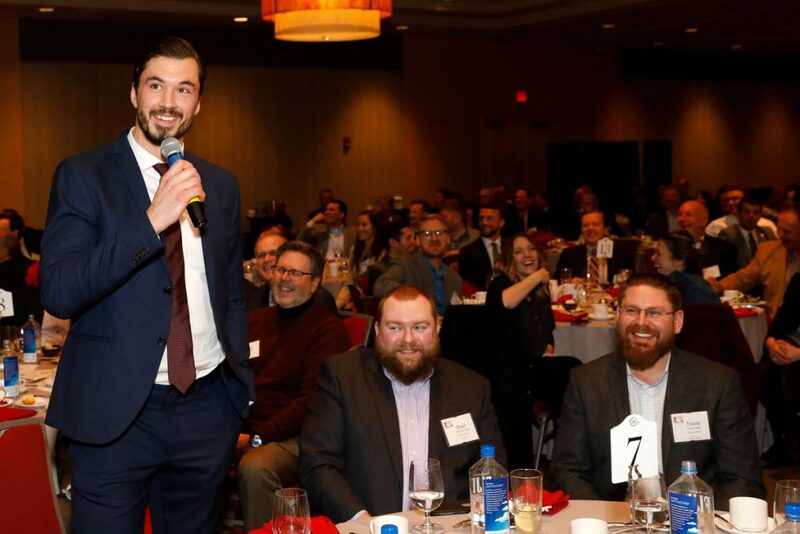 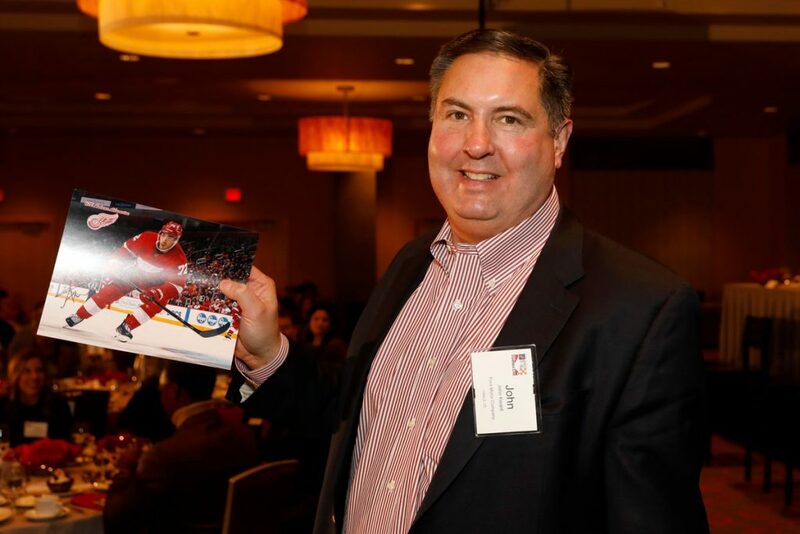 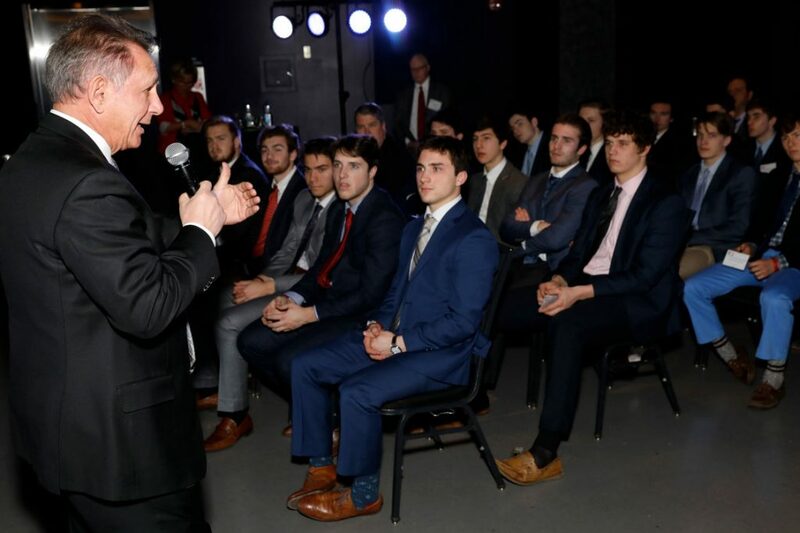 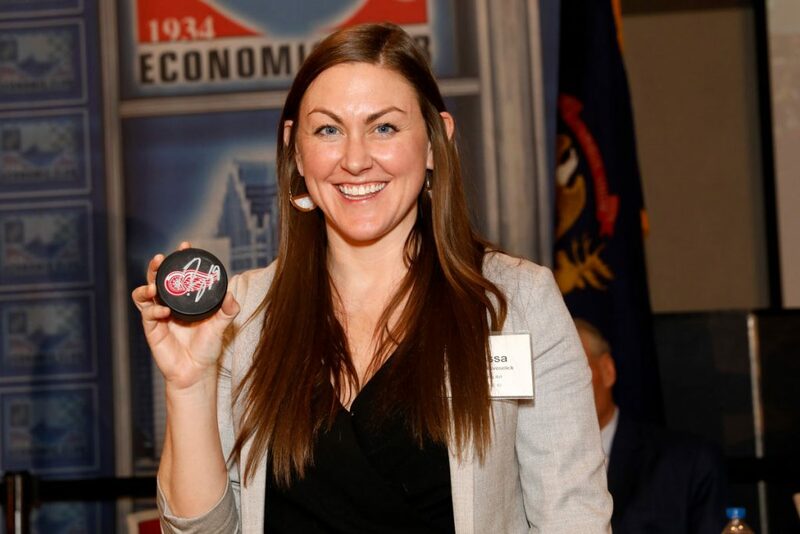 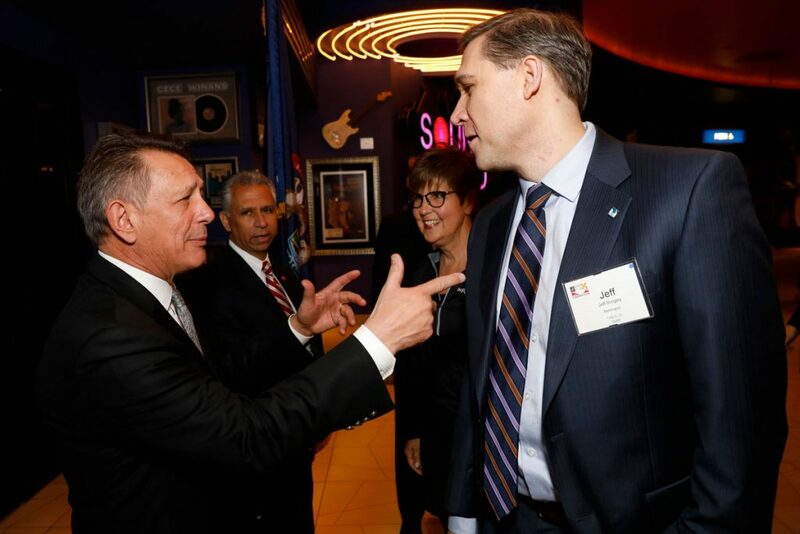 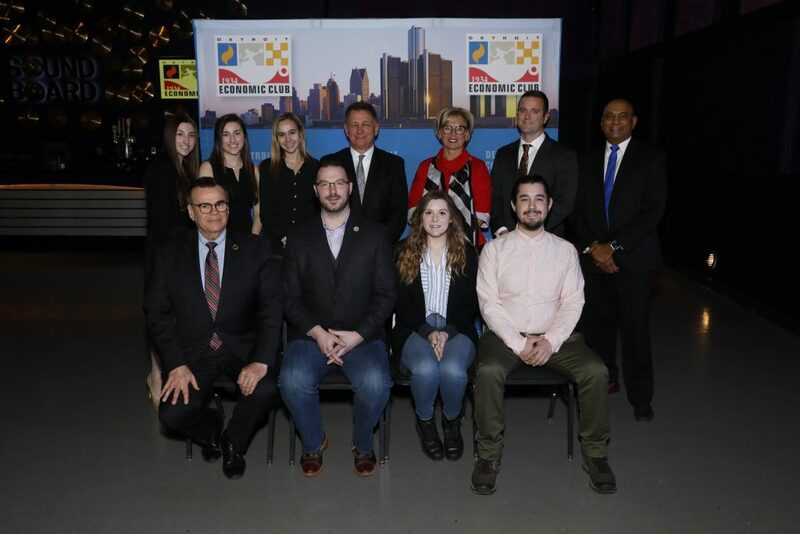 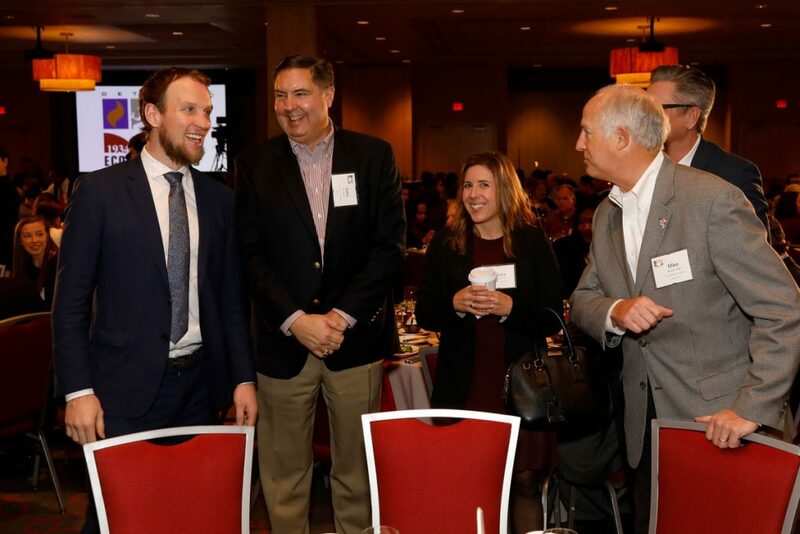 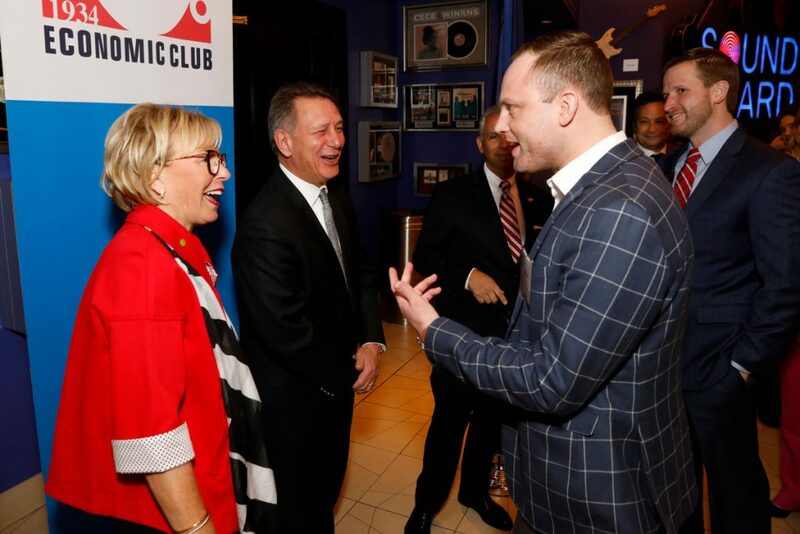 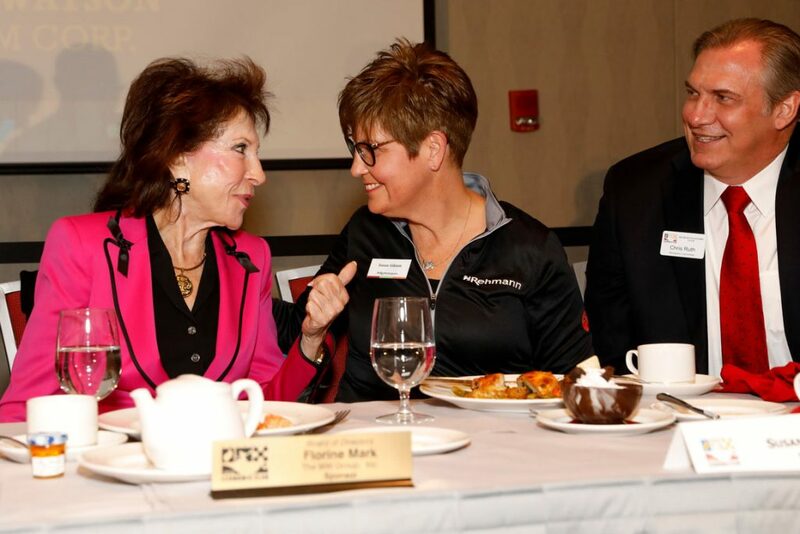 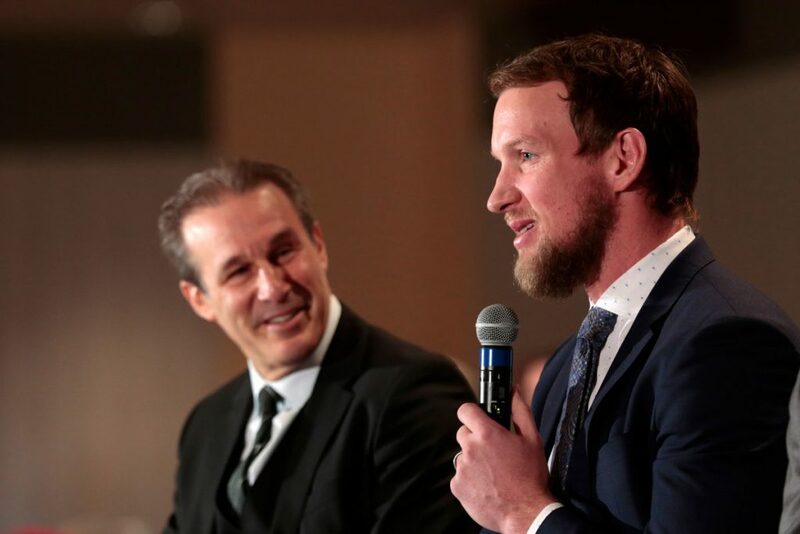 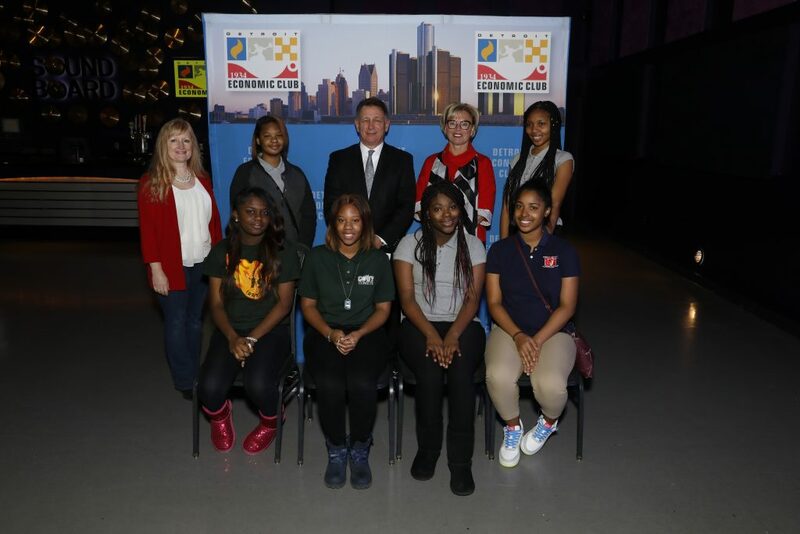 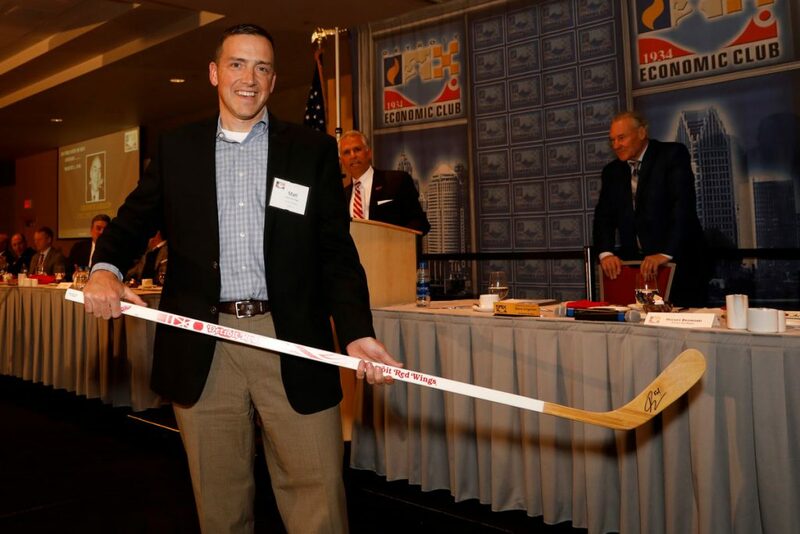 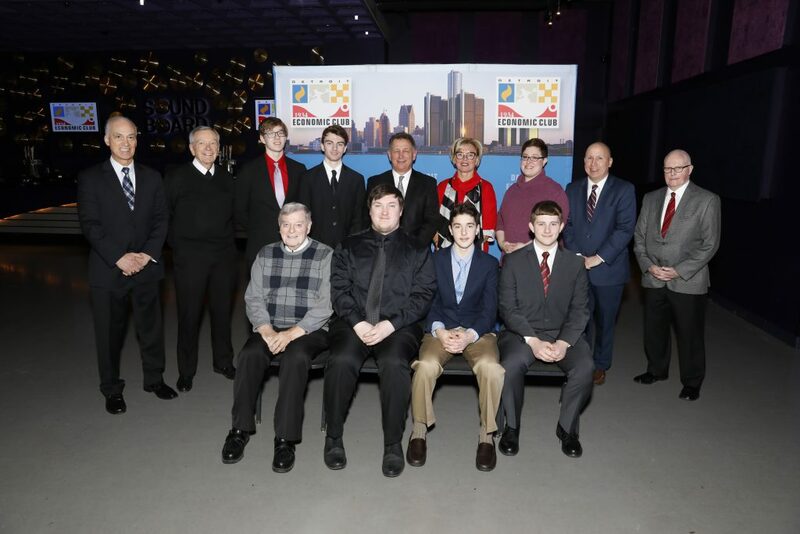 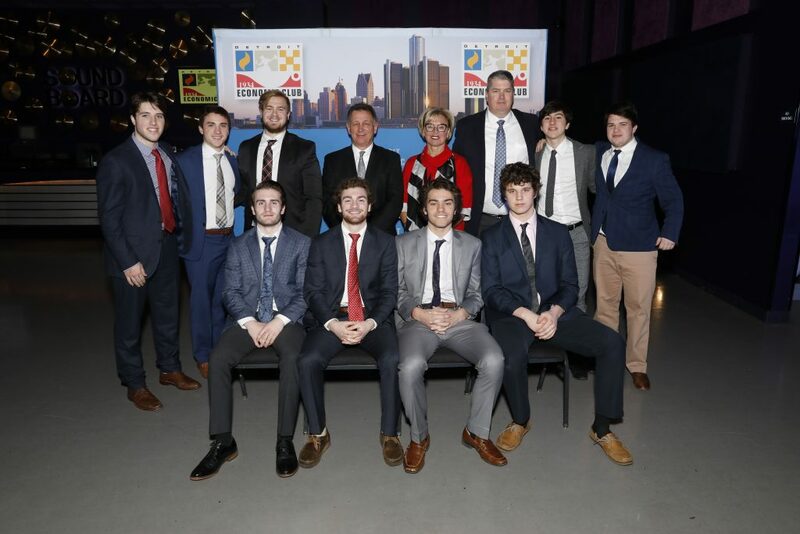 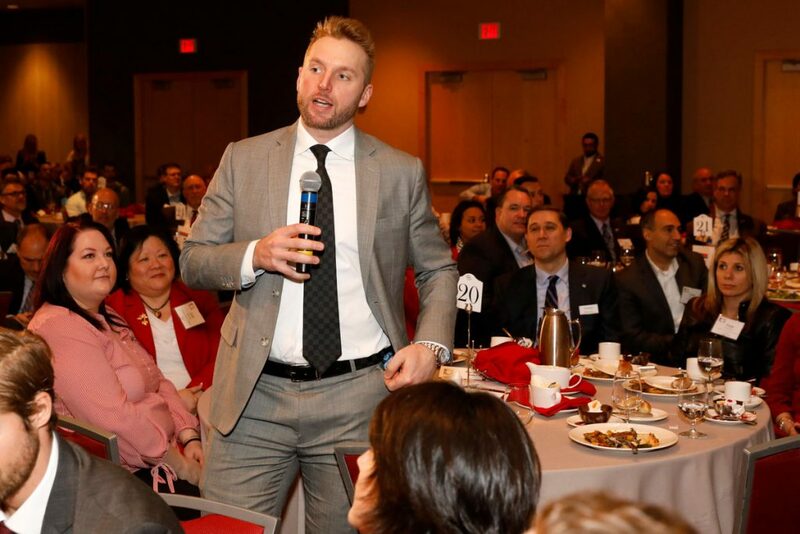 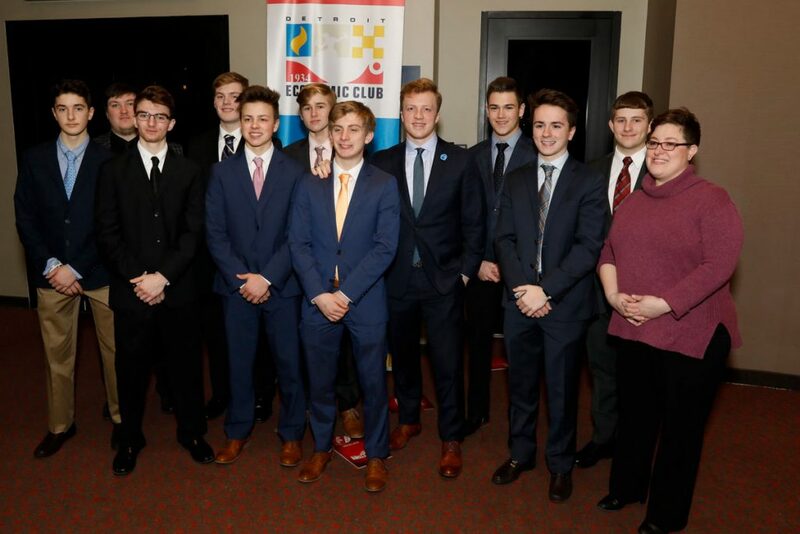 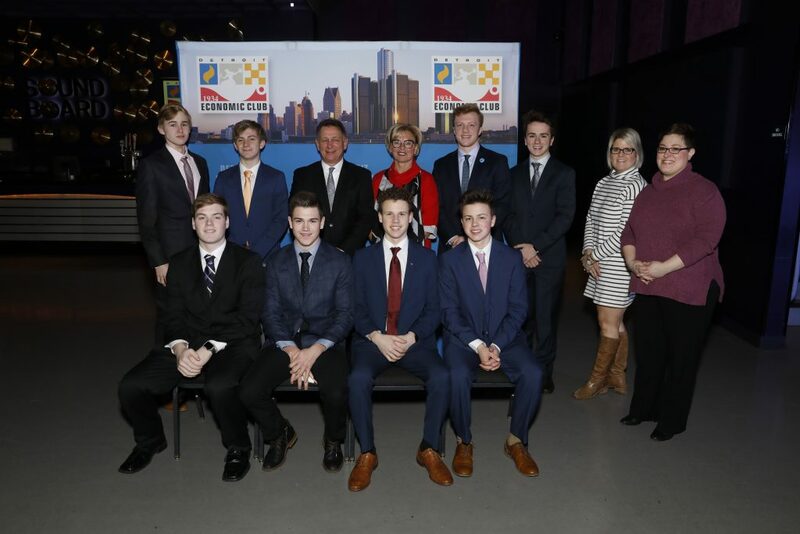 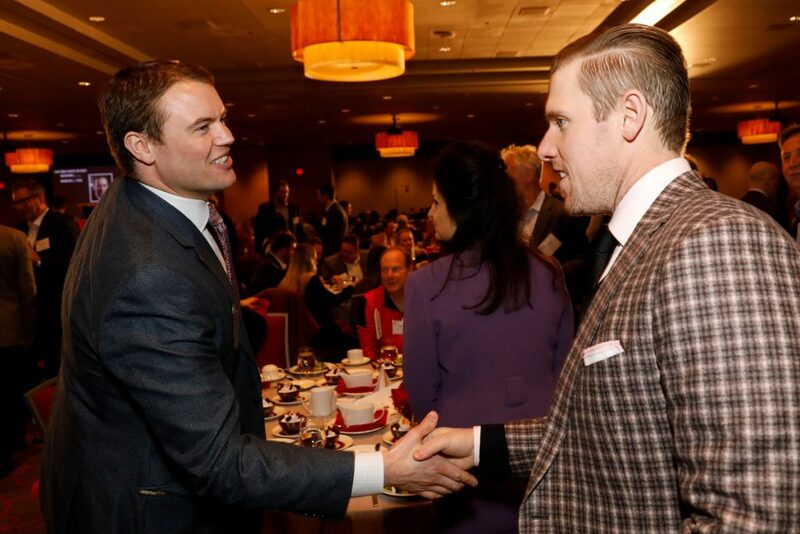 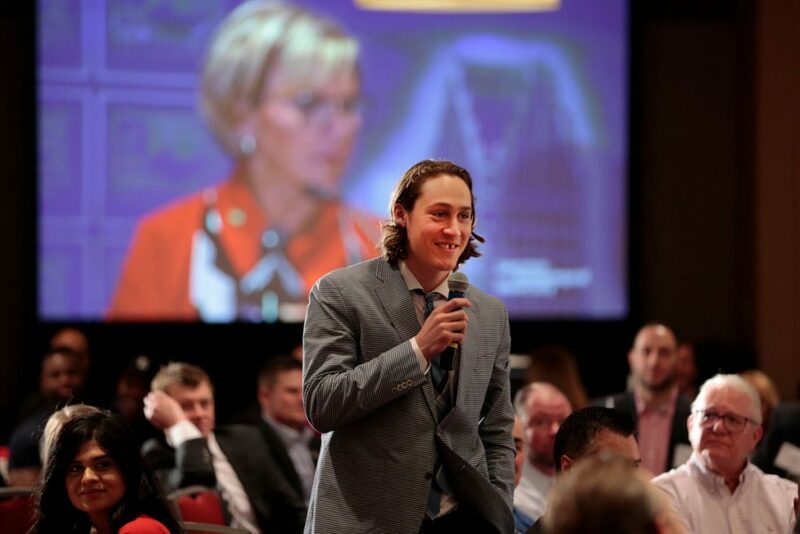 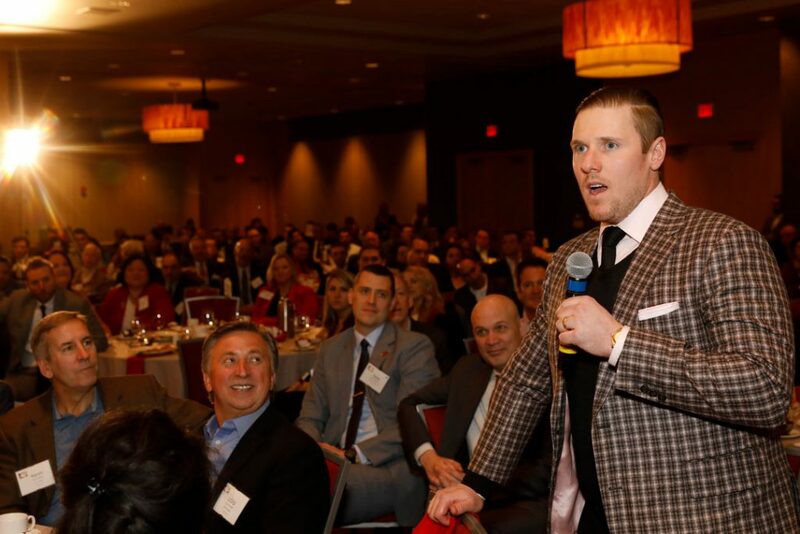 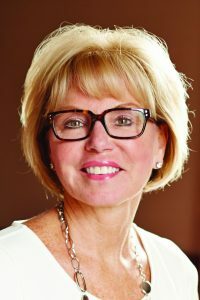 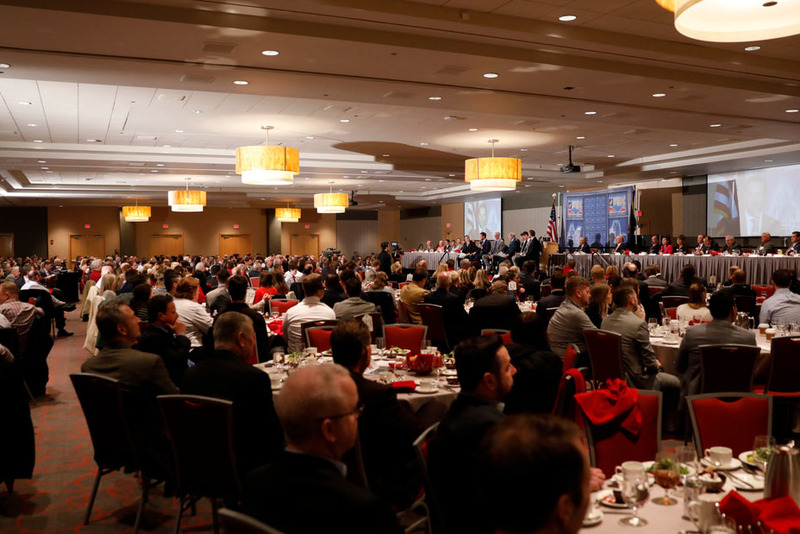 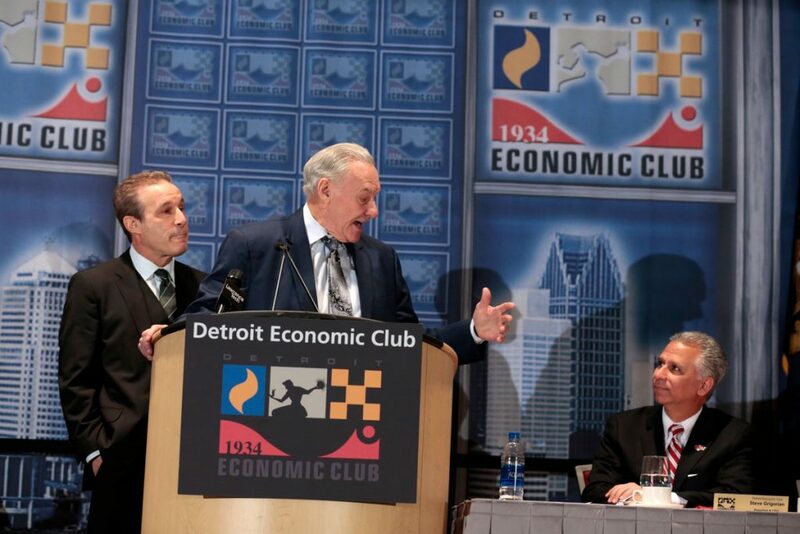 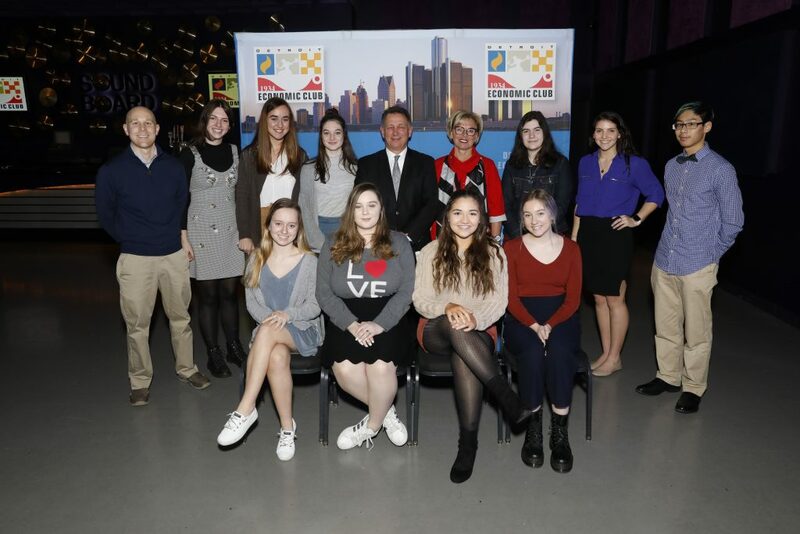 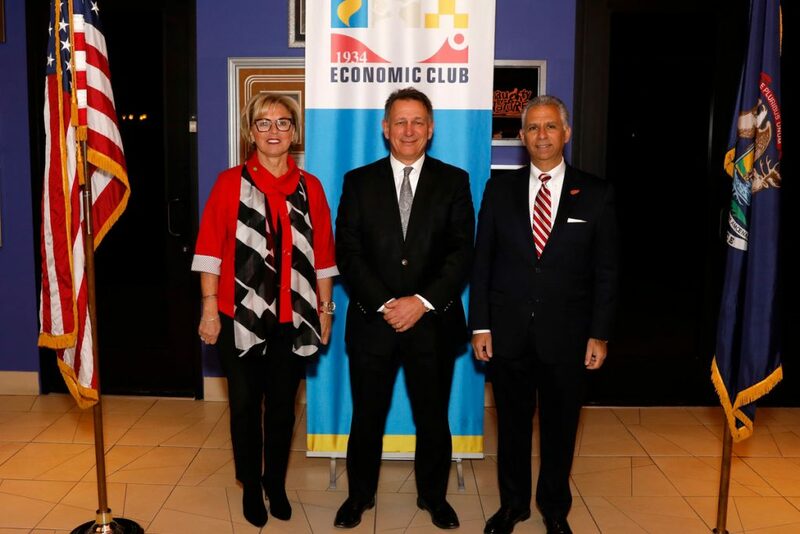 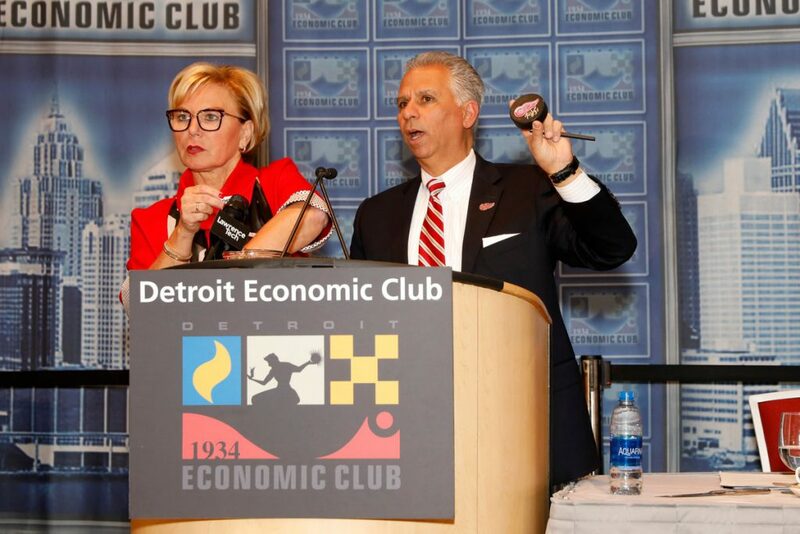 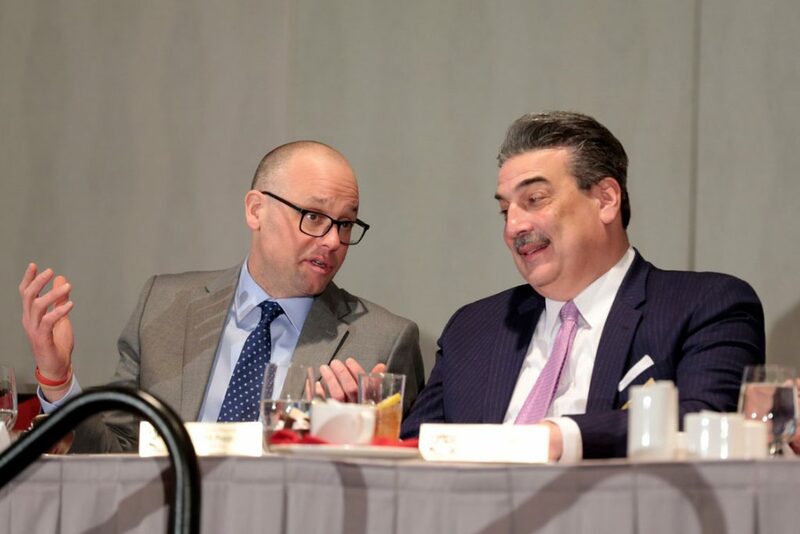 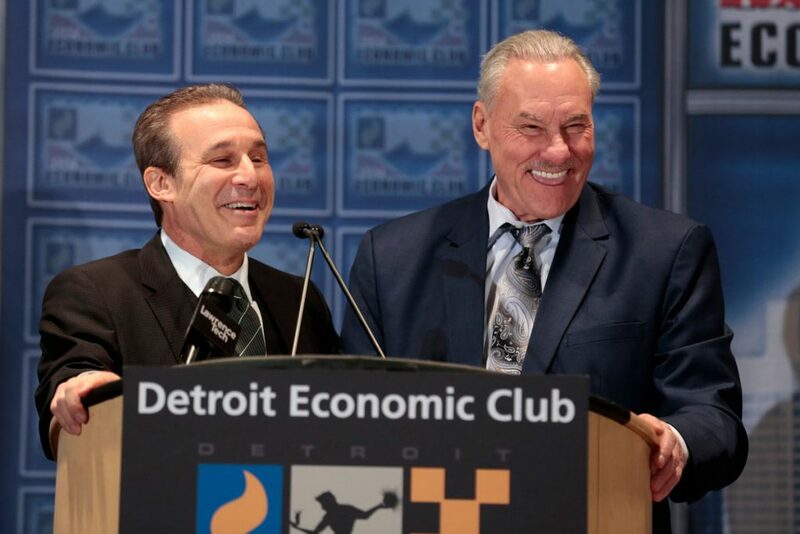 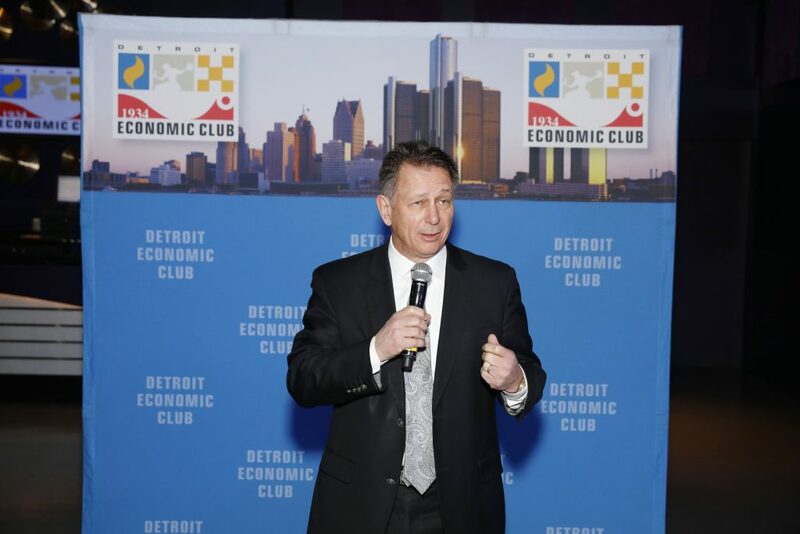 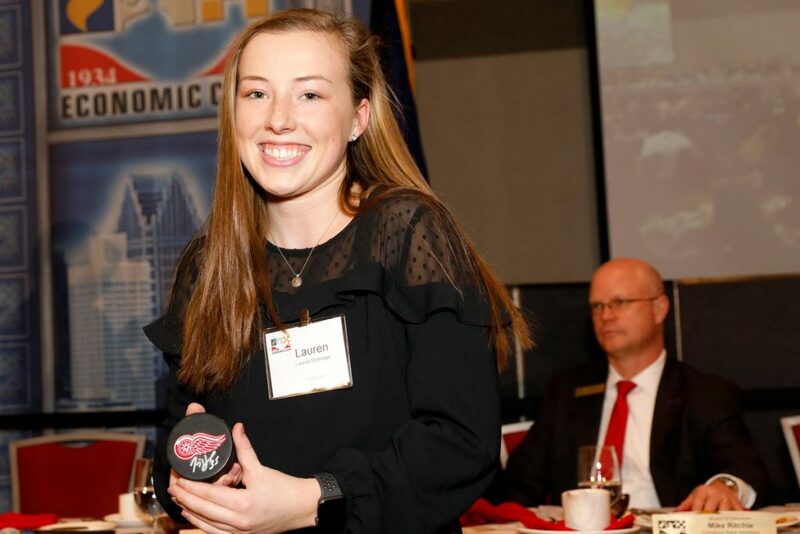 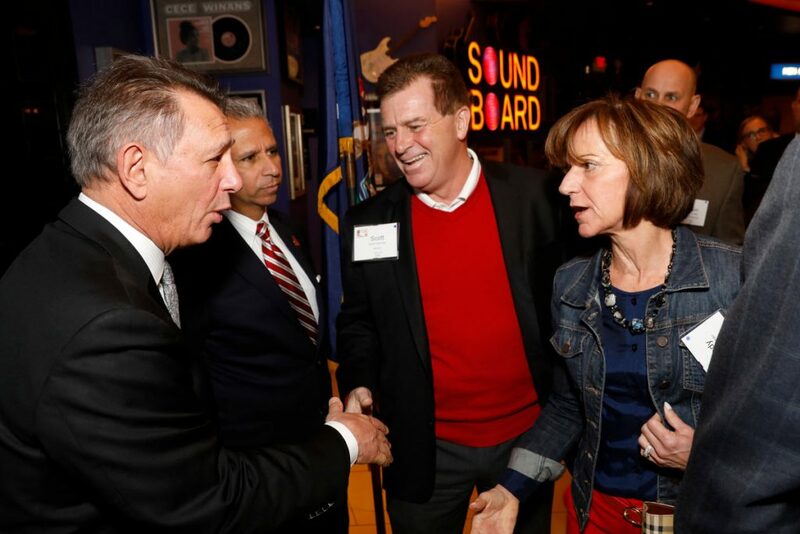 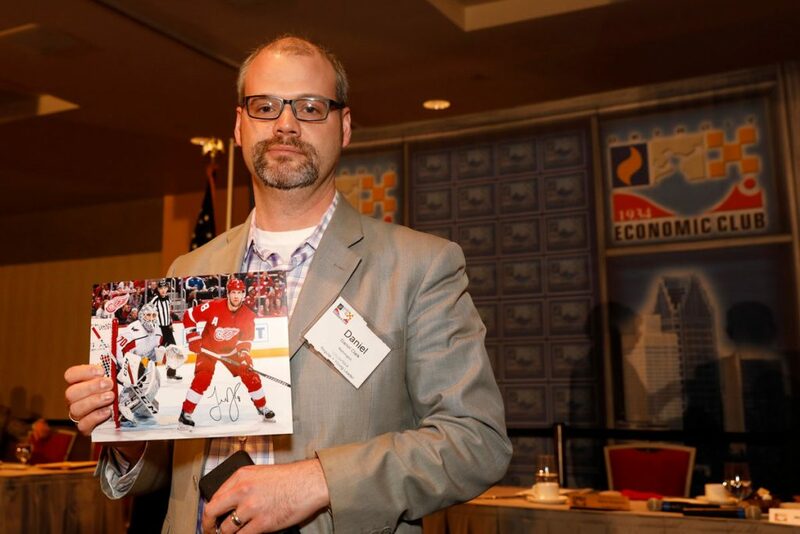 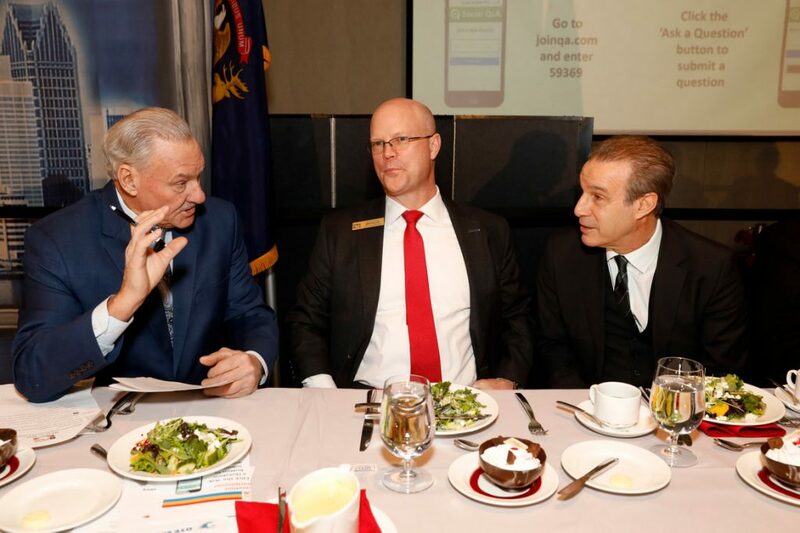 The Detroit Red Wings visited the Detroit Economic Club on Friday, March 1 and touched on a variety of topics. 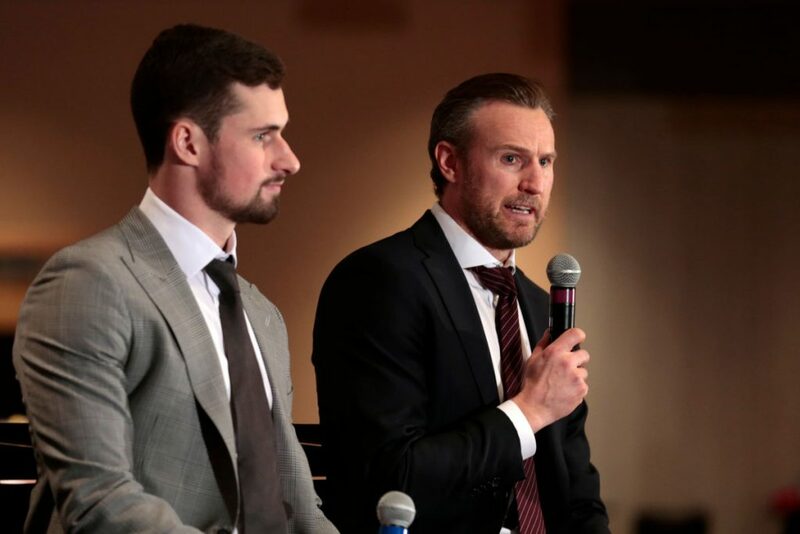 In a roundtable discussion led by Red Wings announcers Mickey Redmond and Ken Daniels, Alternate Captain and Center Dylan Larkin and Head Coach Jeff Blashill talked about League competition and what it truly means to be a Red Wing. 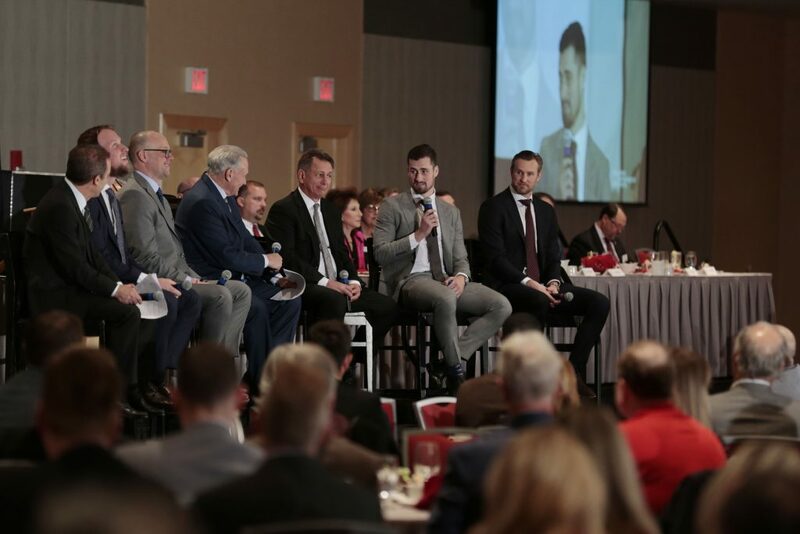 A lighthearted audience Q&A session with the players followed where topics ranged from team camaraderie, dedicated Red Wings fans and giving back to the community.